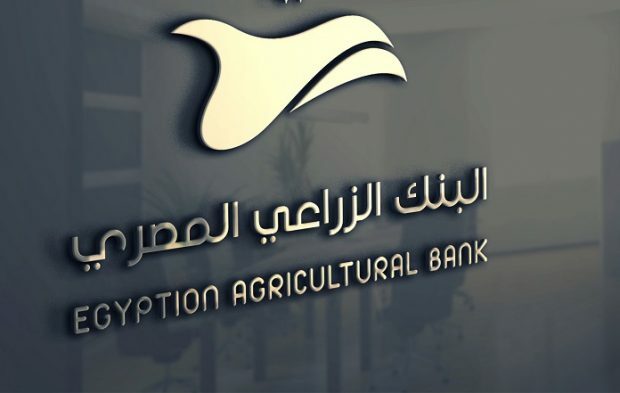 Egypt’s main agricultural lender, the Egyptian Agricultural Bank increased funds into SMEs as part of Central Bank of Egypt to 800 million Egyptian pounds by the end of January 2019. A source with knowledge told Amwal Ghad that the bank has pumped 300 million Egyptian pounds in the last four months. The SMEs portfolio in the Egyptian Agricultural Bank has captured 75 percent of the total credit portfolio.